All parents are asked to assist in providing different game coverage duties. If you are unable to provide coverage, it will be your responsibility to find a replacement. Again, your assistance is what helps make this a success. We can't do it without you, so THANK YOU! Use this link to sign up for game drinks (gatorade or sport drink) and snack during the ice cut. Use this link to sign up for clock or gamesheet coverage. DM Hockey Team Store Now Open!! 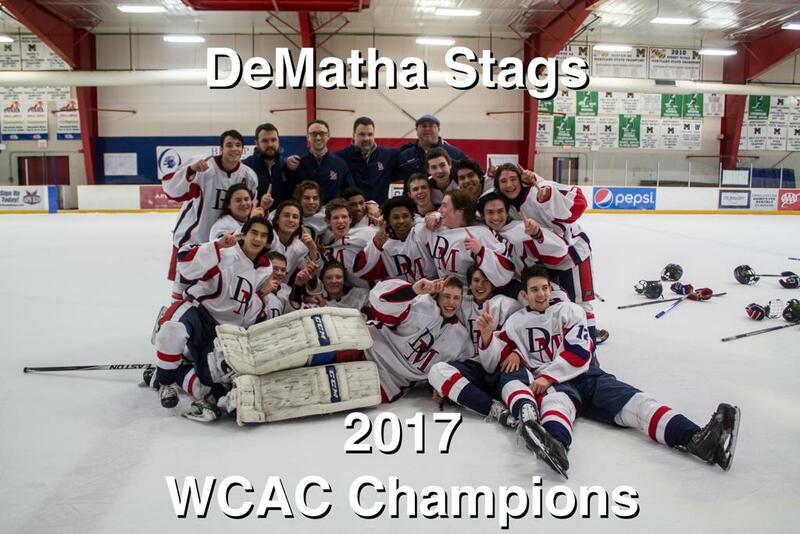 ©2019 DeMatha Hockey / SportsEngine. All Rights Reserved.